The past week or so I’ve been spending most of my time on the Socorro crash-reporting server software. One if the important things I’ve learned this week is that while database partitions solve some important problems, they create some equally nasty and unexpected problems. Socorro will provide all of the reports and querying capabilities we need to analyze Firefox crashes. 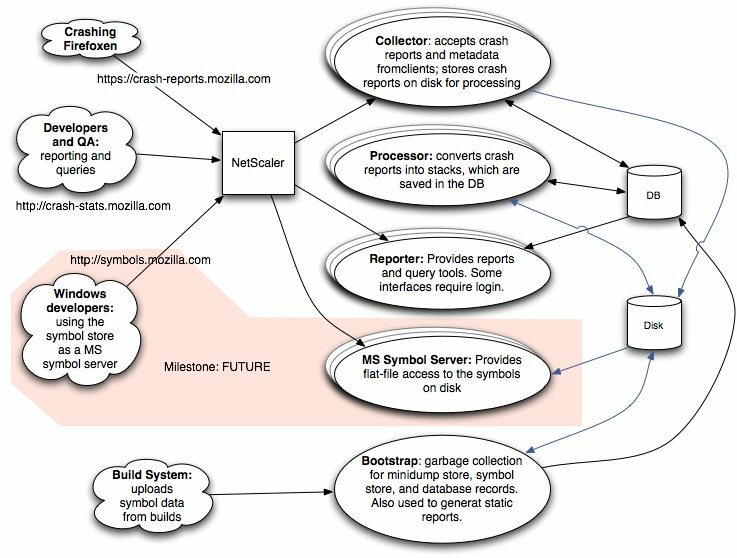 In order to gracefully deal with the volume of incoming crash reports from Firefox users (approx 30k reports per day), morgamic designed a database schema that would use postgres partitions to separate data into manageable and queryable pieces. This allows would allow any date-bound queries to read only the partitions of interest. And hopefully, we’re going to be able to design the reporting system so that all queries are date-bound. For the uninitiated, this means that we are doing an index scan of the index on date and returning the highest value. This is at most one index query per partition, which is perfectly reasonable. If you add range constraints to the date field of each partition, this query can be optimized into a loop where you query the “latest” partition first and work backwards until you find a single value that is higher than the range of all the remaining partitions. Both of these missed optimizations are extremely problematic when dealing with partitioned tables in postgresql. The first, less common issue should be easy to fix, because it doesn’t require any constraint information. The second one is not so easy, because it would require the query planner to divide its work into a “pre-function/bindparam expansion” stage, which is cacheable, and a “post-function/bindparam expansion stage”, which is not very easy to cache. We are going to try and work around the data-binding issue by issuing the queries from Socorro using literals instead of bound variables. This is not ideal because it requires the database to completely re-plan every query that is issued. The moral of the story is simple: if you are planning on using database partitions, be sure you EXPLAIN all the queries you’re planning, with the actual literals or bound data statements that will actually be used in production. Be prepared to significantly rework your queries if the queries perform unexpected full table scans. You are currently browing the archives of posts tagged with 'socorro'.